This post goes out to a great coach. This coach has pushed me hard, and never let me take the easy way out. This coach taught me that I will fix it, and I will never go back. This coach taught me that great success doesn’t aways involve tumbling. 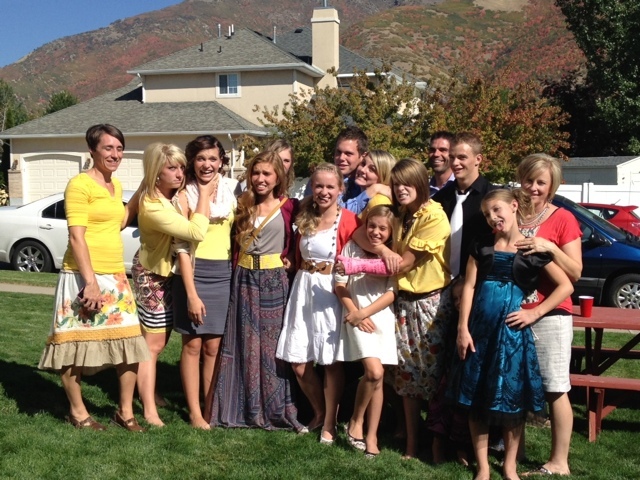 This coach left on her mission today. ASHLIE! I love you so much! You have been one of the greatest coaches that I have ever had. You have pushed me harder, and gotten me further. You helped me get over fears, and helped me overcome obsticles. You have fixed my bad habbits, and taught me new skills. You have taught me to work hard. You have taught me that it doesn’t matter if it felt funny, you go for it! You taught me to pray before I compete. You taught me to trust. You taught me that sometimes the most success we will have in our lives, doesn’t involve tumbling. 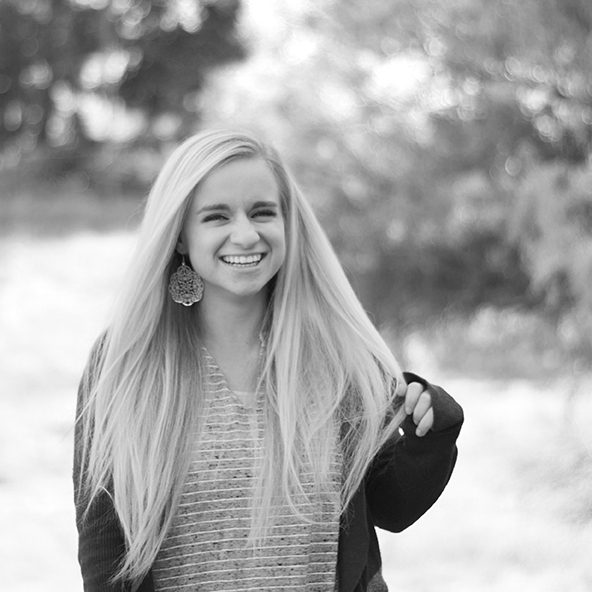 We love you so much Ashlie. We believe you will make a great missionary. 18 months will fly bye. We will be right here waiting for you when you get back with a few new tricks to show you. Your testimony has strengthened mine. We will always have your voice playing in our heads as we tumble. Good luck! We are praying for you! Love you! 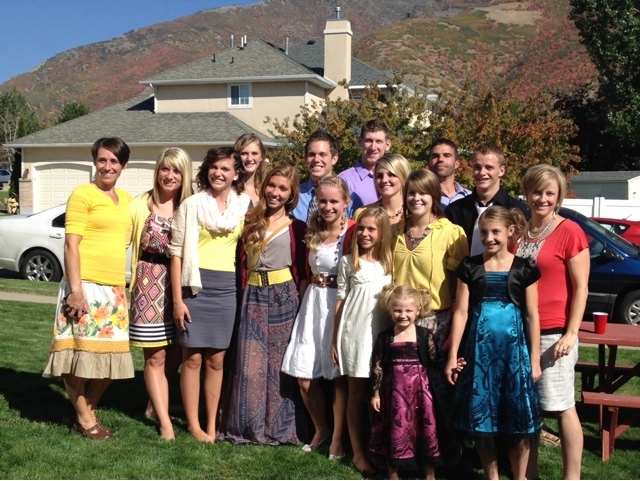 After Ashlie’s Mission Farewell talk on Sunday. 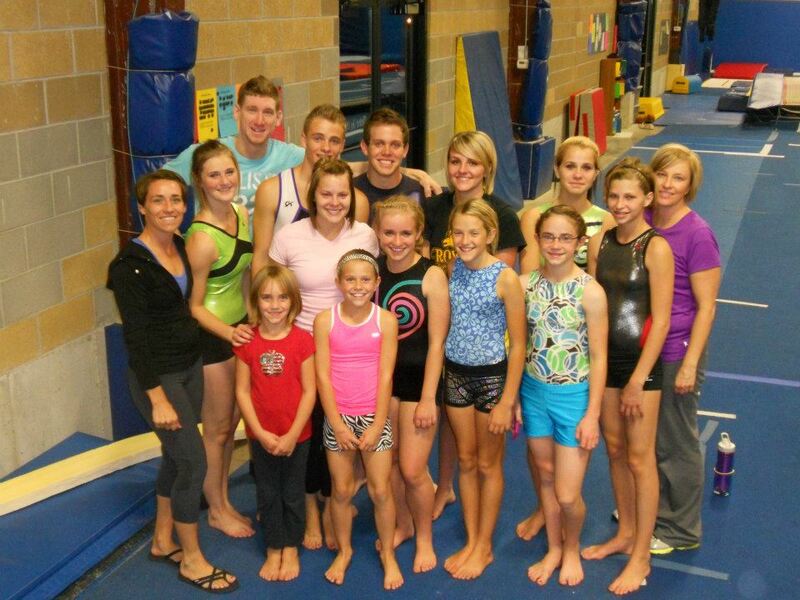 Ashlie’s last night in the gym. Her last night as coach for the next 18 months. Like my leo?? Ashlie gave it to me. "Nobody cares what you do Vick"